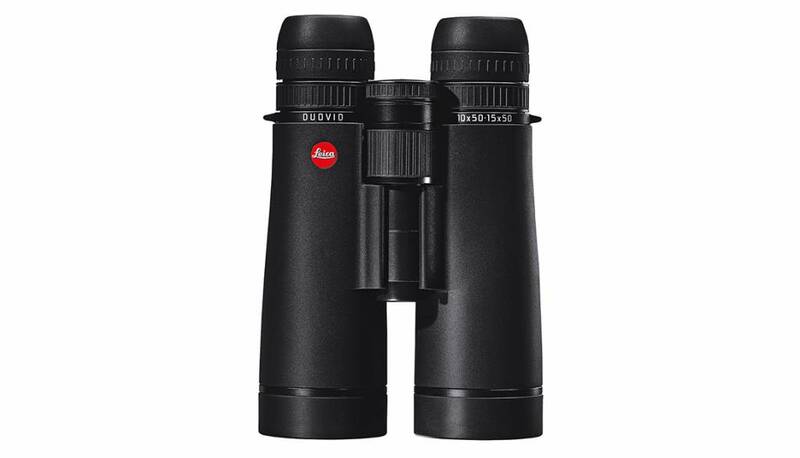 Discover the unique advantage of the Leica Duovid 10+15x50: two magnification factors in one pair of binoculars. It is fit for observing objects at long distances or in critical situations with failing light. This binocular deliver a consistently bright and clear image and adapt quickly to the viewing situation. One simple action is all it takes to change the magnification factor. The only binocular with two magnification factors. Leica Duovid 10+15x50 allows observers to adapt swiftly to any situation. It offers a choice of two magnification factors a unique advantage offered by no other premium binoculars. Outstanding image quality in all viewing situations. When observing objects at long distances or in critical situations with failing light, this Duovid binocular delivers a consistently bright and clear image and adapt flexibly to the viewing situation. Never mind your diopter settings. Switching between the two levels of magnification requires just a few quick adjustments. The already set diopter value remains unchanged thanks to ADC™, the automatic diopter compensation function.